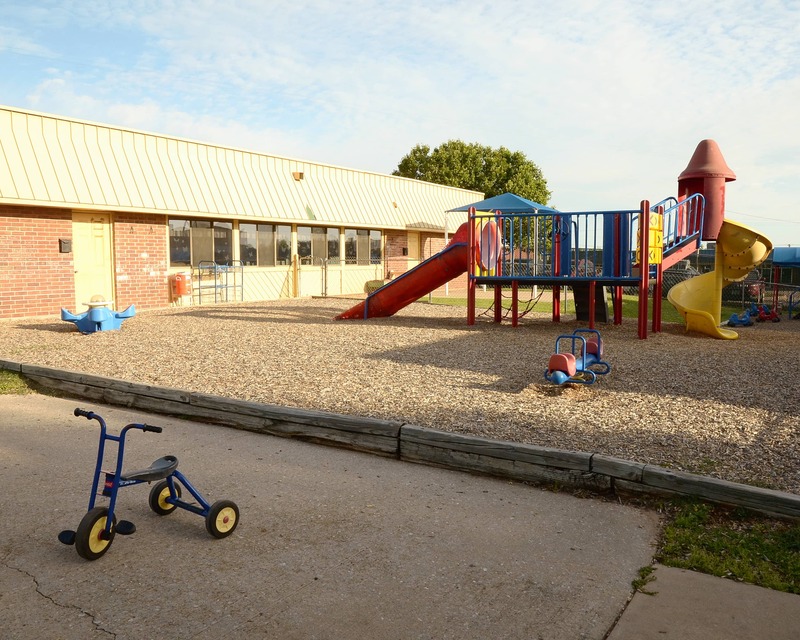 Welcome to La Petite Academy in Oklahoma City, OK. We are located on Northwest 94th St. and Council Rd. off of N.W. Expressway. 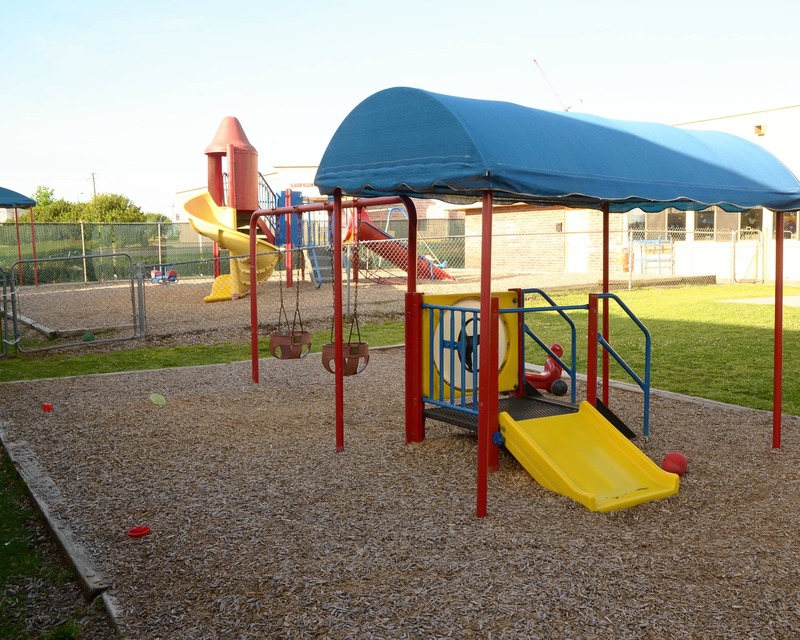 We service communities surrounding Hillcrest, Ralph Downs, Wiley Post and Northridge Elementary School. My name is Michelle Lefforge and I am proud to be here.I have been with the company since 2012 and I am currently an area director. 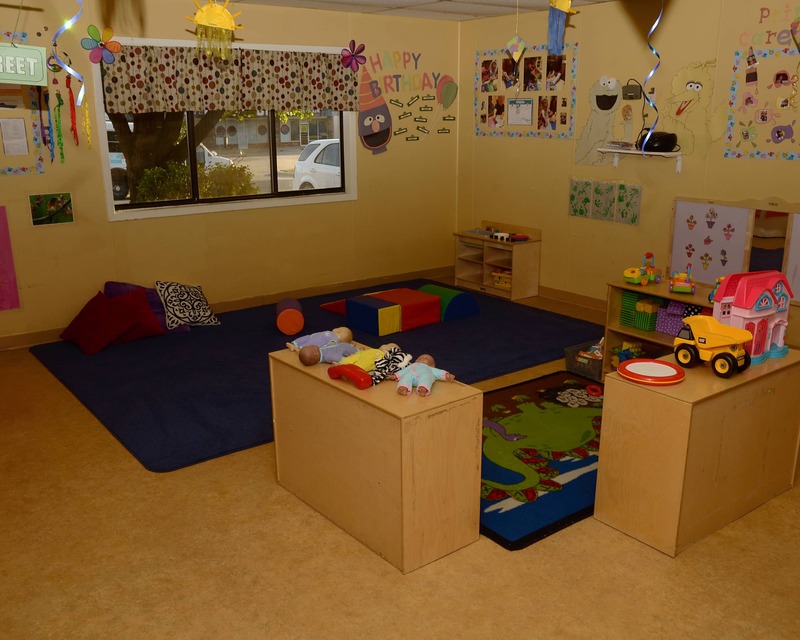 Providing excellent care for you and your children is my goal. 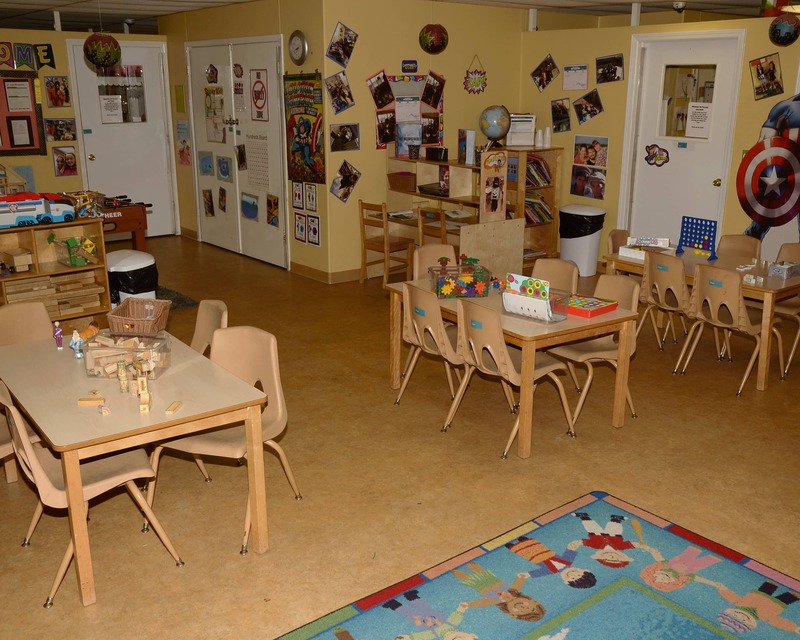 We offer quality child care for children six weeks to 10 years old through our infant care, early preschool, preschool and pre-kindergarten options. 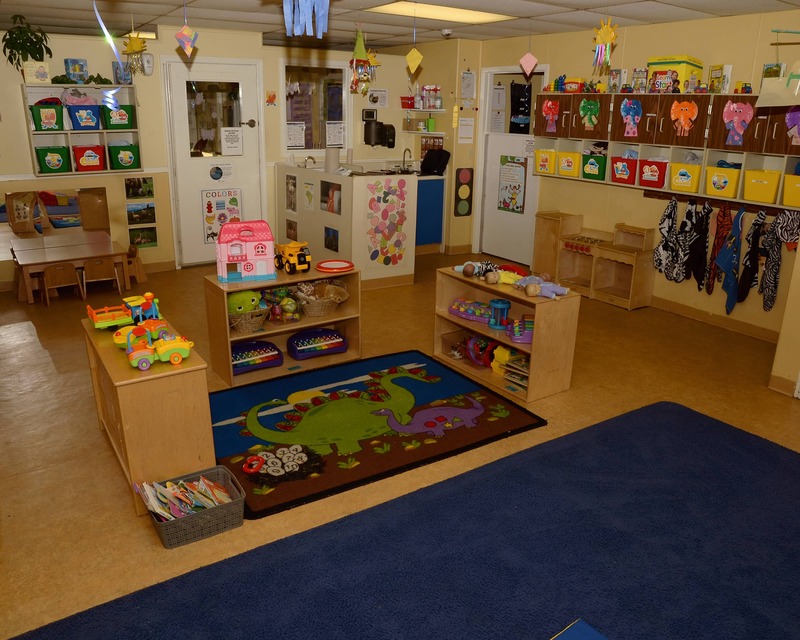 Our program is a 3-STAR facility through OK DHS Reaching for the Stars Program and is nationally accredited by the National Early Childhood Program Accreditation. 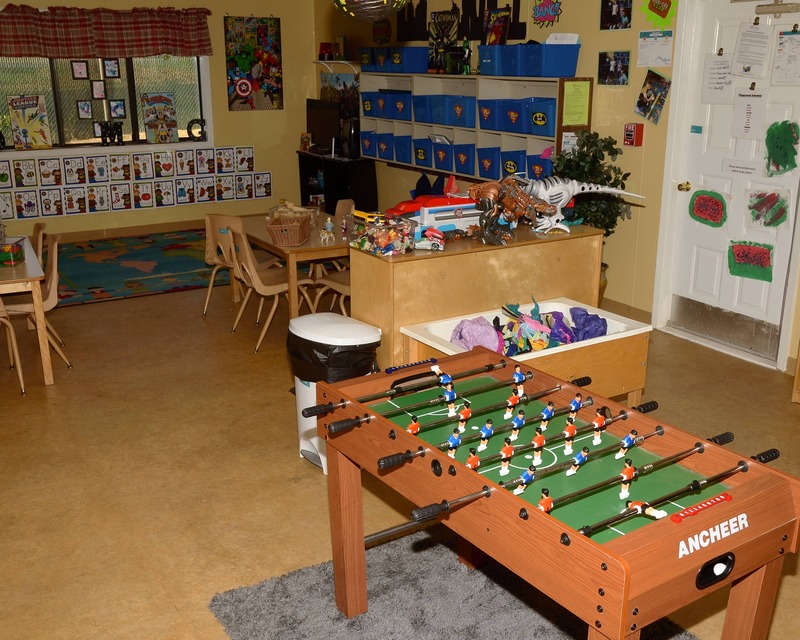 Because communication is important to us, we work extra hard to ensure that all families are comfortable and have opportunities to meet with other families through our gatherings, parties and community functions. 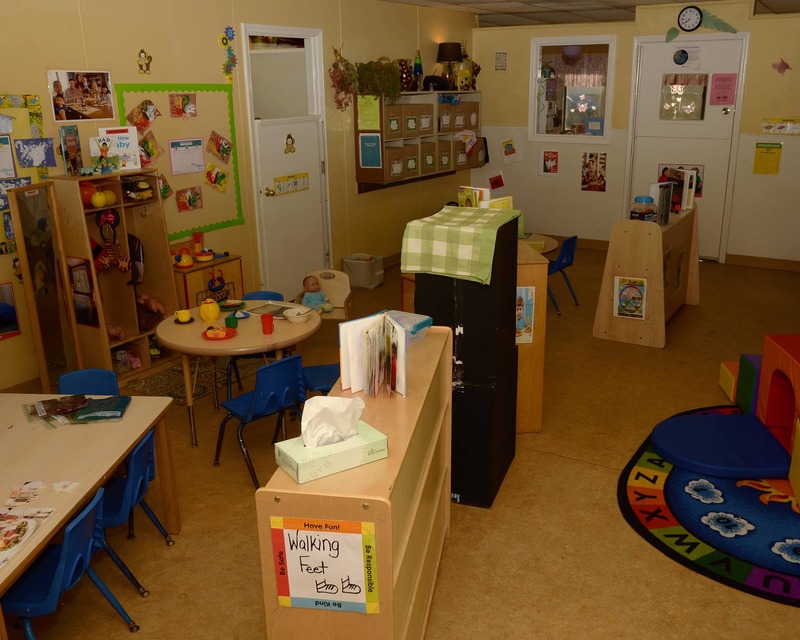 Our wonderful staff members love working with children each day and take part in training opportunities throughout the year. It takes a family to educate, nurture and provide a lifelong love of learning. We here at La Petite provide all these key elements and more. 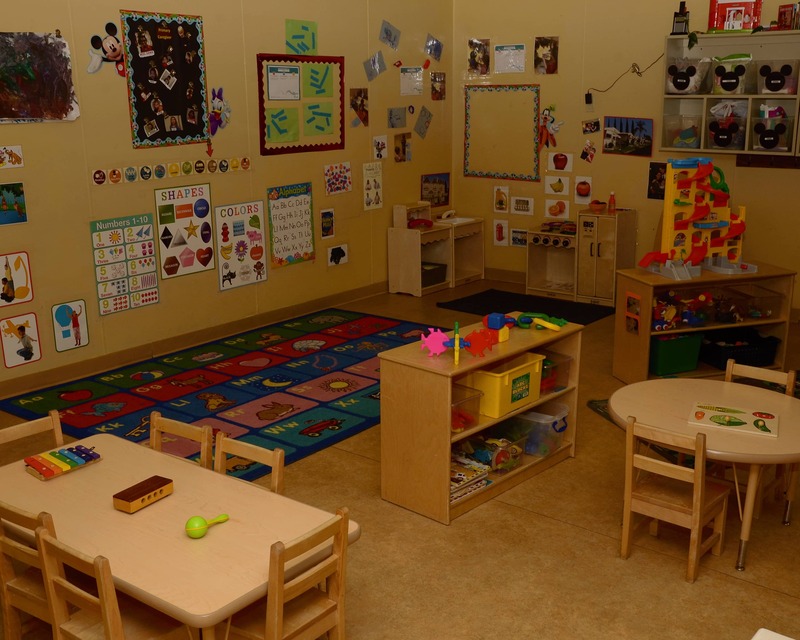 Call us to schedule a tour of our fantastic La Petite Academy educational daycare in Oklahoma City, OK! The teachers were wonderful! 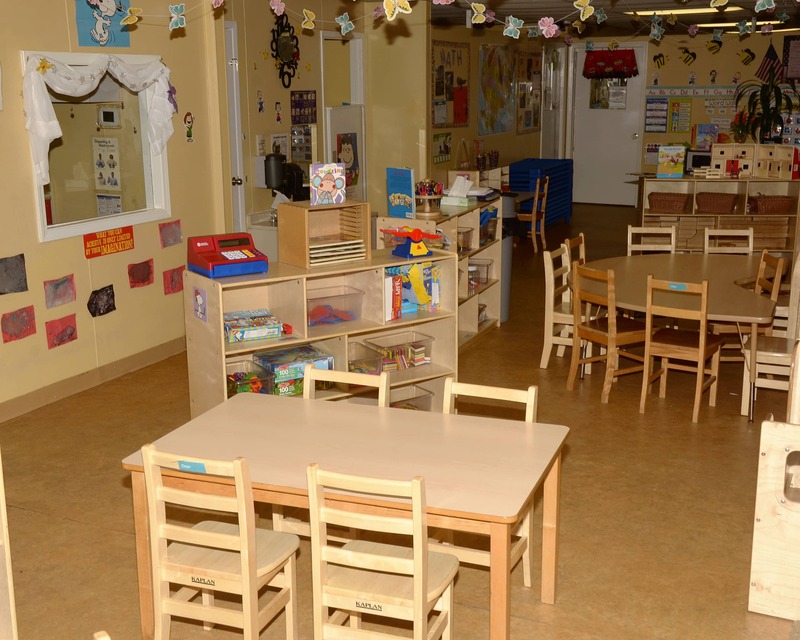 Wonderful clean center! Lots of learning. 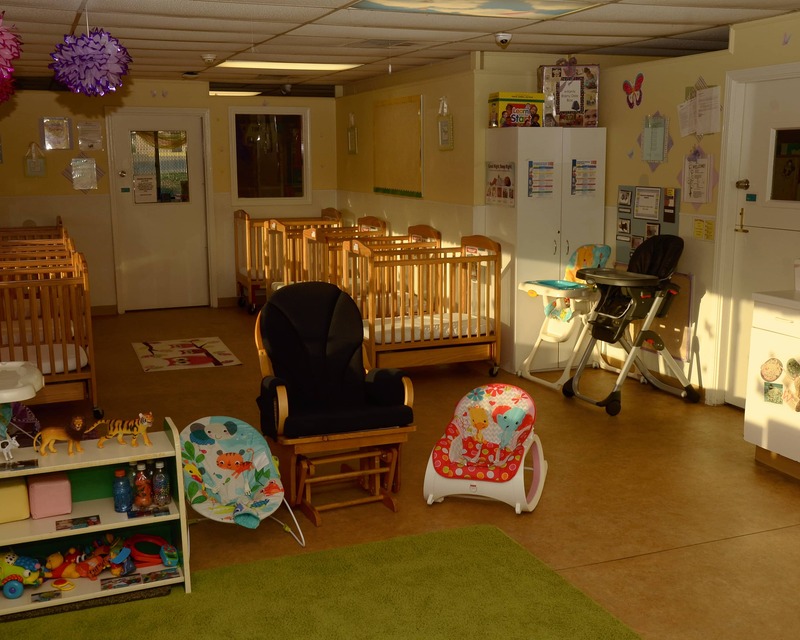 Haven’t had a good experience with daycares and was on edge at first, but with the tour and the app that’s available to check on you children, and the STAFF make you feel comfortable with leaving your child in their care. Always smiling and friendly and my children LOVE them most importantly ! Staff is phenomenal! We love this school so much and are very pleased!